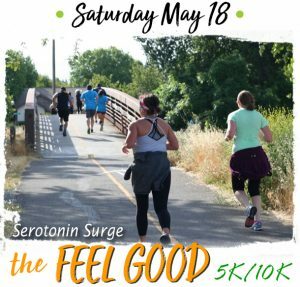 Run, walk or stroll the 5K or 10K course. Starting at the North Tahoe Regional Park the courses offer scenic and fun trails. The 5K is a quick course and the 10K has a signature climb. Come out with your friends and family and start your July 4th with a run, walk, or stroll to the Beach. Parking is located at the North Tahoe Regional Park. There is a nominal parking fee. After the race walk back to your car, less than a mile. Tech Tee included if registered by 6/19/19. Cold beverages, including Lagunitas, awards, and snacks at the finish.